Roche made an underwhelming impact at the American Society of Clinical Oncology (ASCO) annual event in Chicago, after revealing data which demonstrated only mediocre efficacy for two of its therapies for breast and lung cancer. Tecentriq (atezolizumab), the firm’s most prominent immunotherapy, was shown to improve progression-free survival by 29% when combined with chemotherapy (carboplatin and Celgene’s Abraxane) as a first-line treatment for advanced squamous non-small cell lung cancer (NSCLC), and median PFS by just three weeks compared to chemo alone. After 12 months, PFS rose to 25% compared to 12% with chemo alone. These improvements occurred regardless of PDL1 levels. 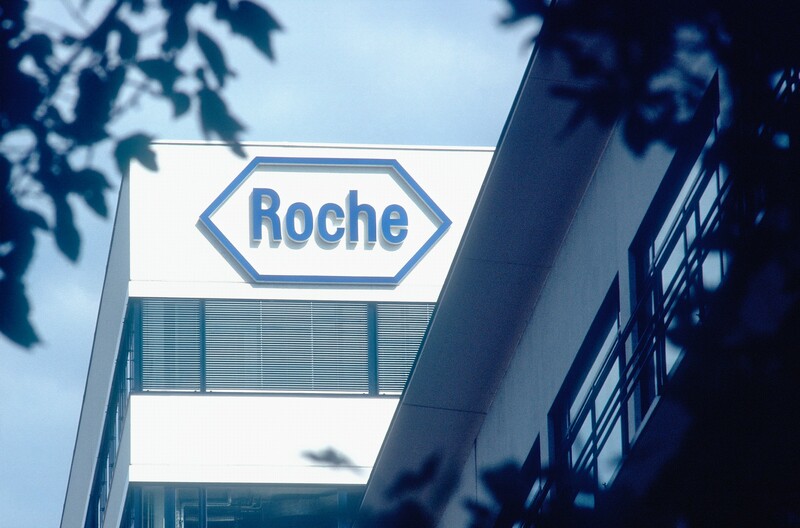 Roche’s drug has already secured approval for advanced NSCLC for specific patients with advanced bladder cancer, but the new data does nothing to help Tecentriq’s uphill struggle against rival immunotherapies Keytruda, manufactured by MSD, and Opdivo, manufactured by BMS. The second therapy, taselisib in combination with AstraZeneca’s Faslodex (fulvestrant), also failed to show any real efficacy, improving PFS by just two months compared to Faslodex alone in oestrogen receptor (ER)–positive, PIK3CA-mutant locally advanced or metastatic breast cancer. Overall response rate stood at 28% compared to 11.9% for taselisib alone, while OS data was still immature.